Welcome to the unparalleled condominium luxury of The Pine Knob Enclaves. 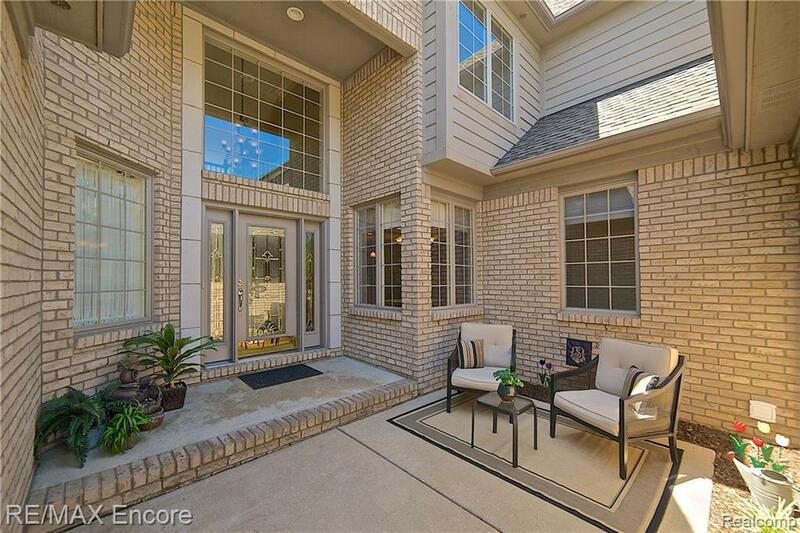 Upgraded quality surrounds you from the moment you step through the gated, charming patio area of this stunning home. 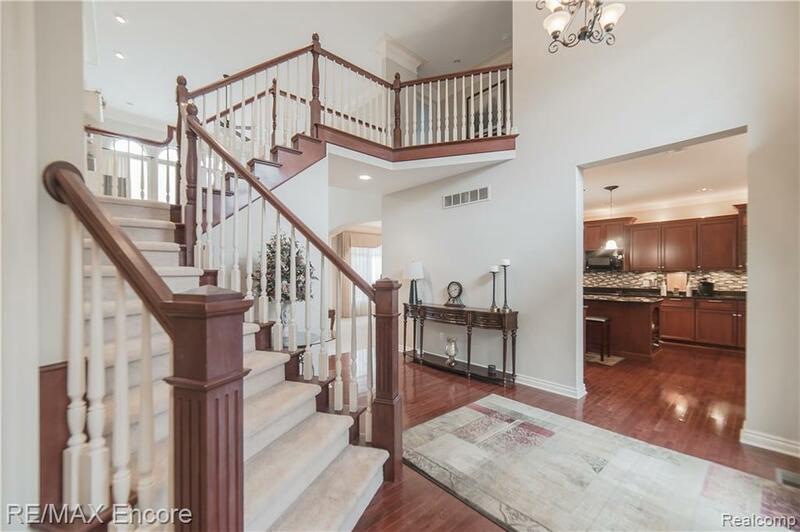 A soaring foyer, stately staircase and great room with fireplace and full length windows greet you as you walk through the door. The massive cherry kitchen with granite counters, gorgeous back splash and huge island will guarantee everyone accepts every invitation to your holidays and gatherings. You will want to spend every quiet moment in your first floor master suite surrounded by the warm gas fireplace, luxury resort quality bath and even your 14' x 8' walk-in closet. The second level has two generous guest rooms with large closets and storage. First floor laundry. 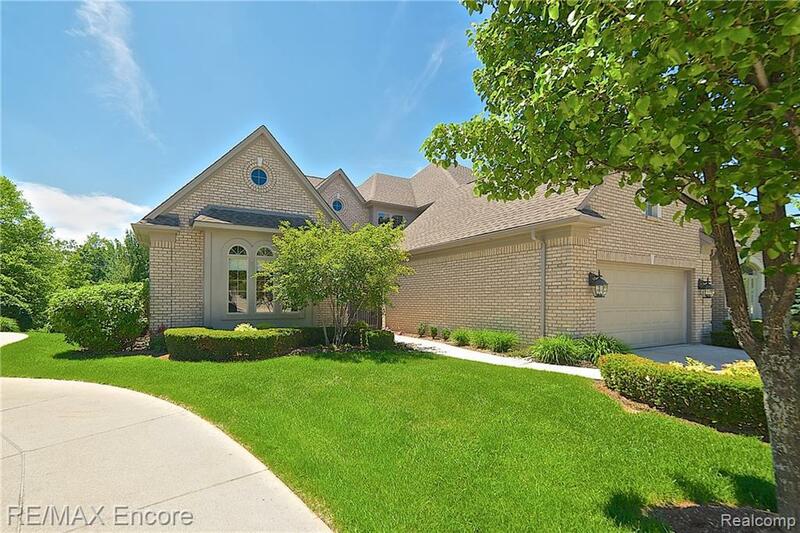 Full walkout lower level with large daylight windows, stamped concrete patio and tons of storage. Premium Andersen windows and doors throughout. 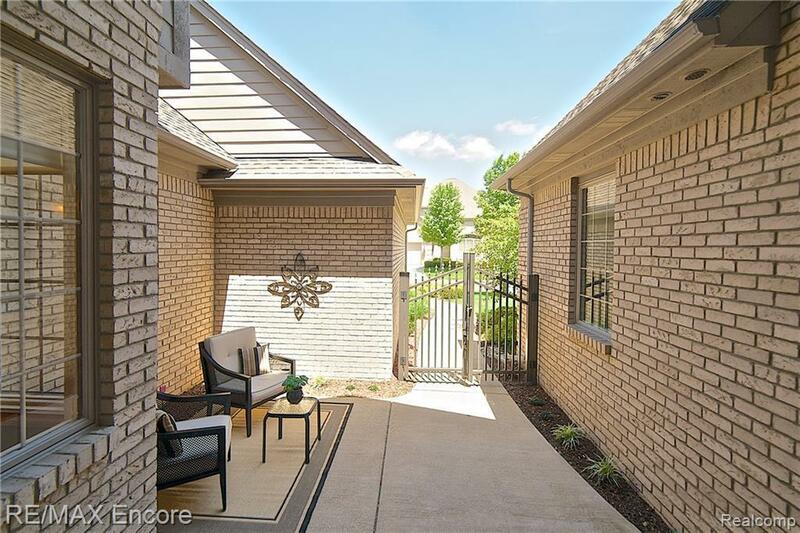 Amazing value for a premium condominium home and square footage. Welcome home!